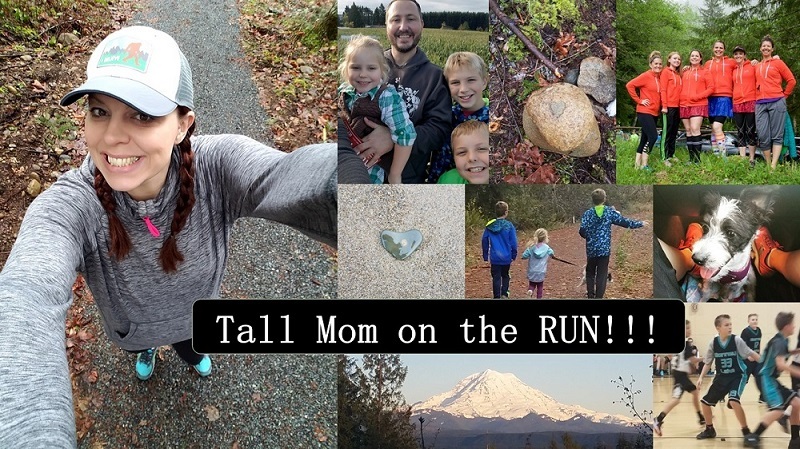 Tall Mom on the RUN: Athena? OMG! Your little (younger) brother IS TALL!! But I you already know that. :) I would love to see him running. So, I'm confused... is it assumed that because your strides are longer, that makes you faster by default? If so, I'm wondering if the Athena group has a faster qualification standard??? My point, which I muffed up, is that at least I have my long strides going for me. Any yes, Jon is TALL!! !